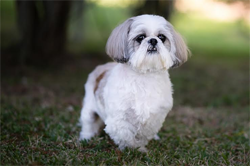 I recently wrote a blog where i told you to Ask Me Anything. "How does Brad make his coffee? I'm dying to know what makes it so special!" Ahhhhh, Natalie. So glad you asked!!! For those of you who don't know, i am constantly talking about my husband's coffee. Because, I am telling you, it is THE best. coffee. ever. SO good. And all it is? Is ordinary Community Coffee. We drink Community Coffee at work, too & it is just NOT that good. Not because it's Community (they rock) but because i really don't think we make it right. Or something. 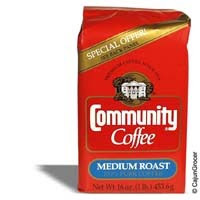 My parents also drink Community & it's good, but it is still nothing compared to the coffee Brad makes. But that's because the secret is not the kind of coffee. The secret is in the pot. Just to make it clear how much i love his coffee... before marriage, i was pretty into Starbucks. I loved it. I went a lot. I was addicted. Since we've been married - 11 months now- i might have had Starbucks 4 times. (Sorry, Starbucks. I still love you.) By the way, no comments from the peanut gallery about drinking Starbucks & how CC's is so much better! Obviously, i know CC's is delicious or i wouldn't be choosing Community at home every morning!! ;) But i do also love me some Starbucks! 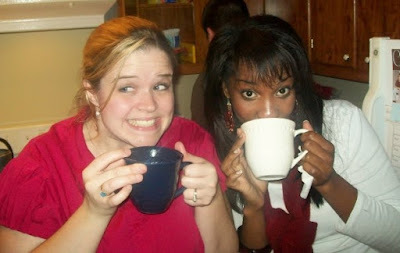 Megan having her first taste of Brad's coffee...& me obviously excited about it, too! By the way, it's not to late to Ask Me Anything! I have linked this blog to one of mine: http://odessatoma.blogspot.com/search/label/Cooking!!! 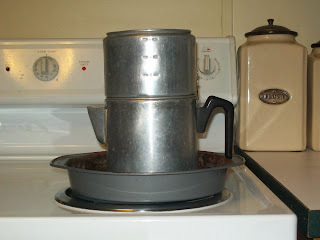 How I miss my old French Drip Coffee Pot. I bought it back in 1966 on the lower Bowery in NYC for 5 cents used. The pot traveled all around with me during my lifetime. Some how on my last move a box got lost and in it was my coffee pot. BOO HOO. Today I was looking for a picture of it and found your site. My best to you.